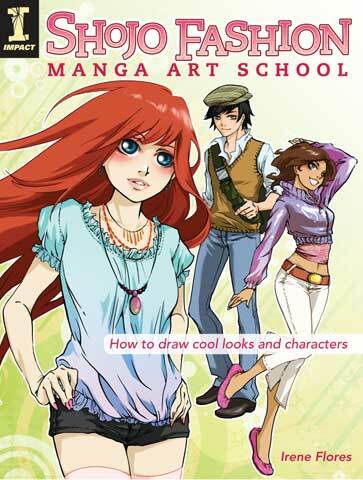 This book presents how to create fabulous shojo manga clothing and characters with different looks, primarily in pencil and ink. Loaded with techniques and tips from an exciting young artist, it demonstrates the Japanese comic-book practices of stylized proportions, clean lines and contrast between black and white (manga is usually published in black and white), with some finished art in color. It covers basic techniques including heads, eyes, noses, mouths, ears, skin tones, makeup, hair, facial expressions, bodies, clothes, accessories and different looks. It also includes step-by-step chapters on putting it all together to create specific looks and cool settings.